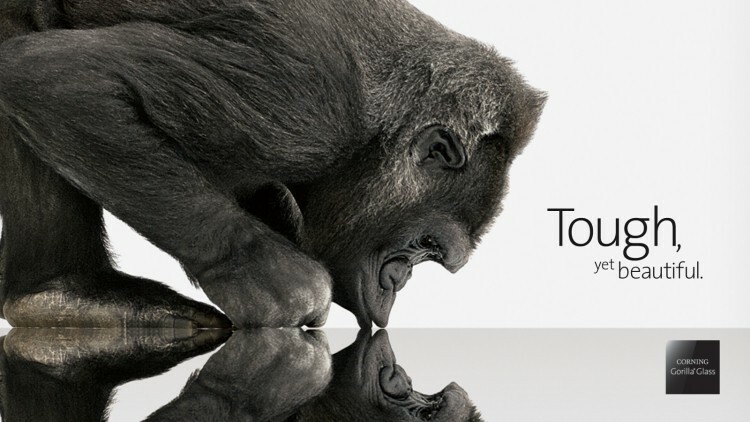 Gorilla Glass has been in existence since the 1960s but until about seven years ago when the first iPhone came along, there was never a market for it – so much so that Corning never actually even produced it. Now the incredibly strong glass that is used in more than 1.5 billion smartphones and tablets across the globe could soon find a new home in the automotive industry. It’s no secret that auto makers are always on the lookout for ways to reduce the weight of their vehicles which in turn leads to better performance and fuel economy – the latter metric being especially important as of late due to increased oil prices and the desire to save money at the pump. Gorilla Glass could be the next logical solution according to Corning senior vice president Jeffrey Evenson, who expects at least one high-end manufacturer to start using Gorilla Glass to replace windows within the next year. In addition to weight savings, Corning’s glass will also act as a sound deadening material to reduce road and wind noise, we’re told. Aside from Gorilla Glass, however, Corning is working on some other new products. One is an antimicrobial glass that will soon be certified by the US Environmental Protection Agency for use in the health care industry. And let’s not forget about Willow Glass, the material that is flexible like plastic yet strong and durable like regular glass.